Welcome to Boardwalk Condos! 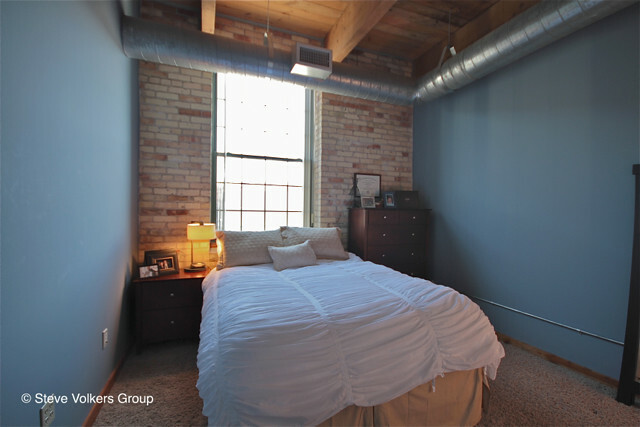 These contemporary downtown condos offer residents beautiful interiors with wood-beamed loft ceilings, exposed brick and large windows plus loads of amenities including fitness center, pool, hot tub, rooftop deck & more. Pets allowed. Great location near downtown entertainment and the White Pines bike trail.